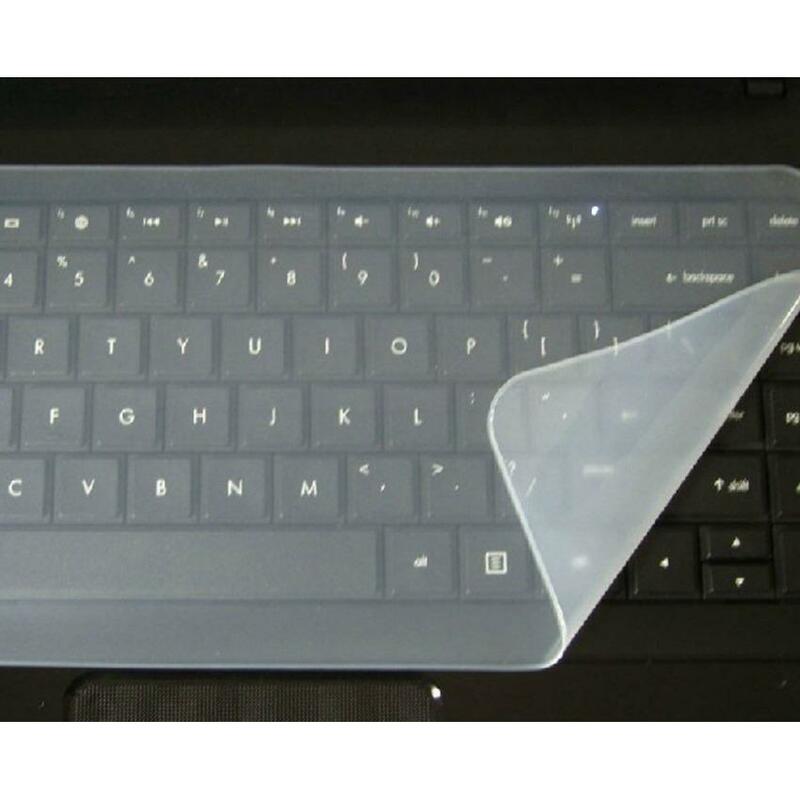 Extra thin and transparent feel comfortable convenient for typing. Also will reduce the noise when you type. 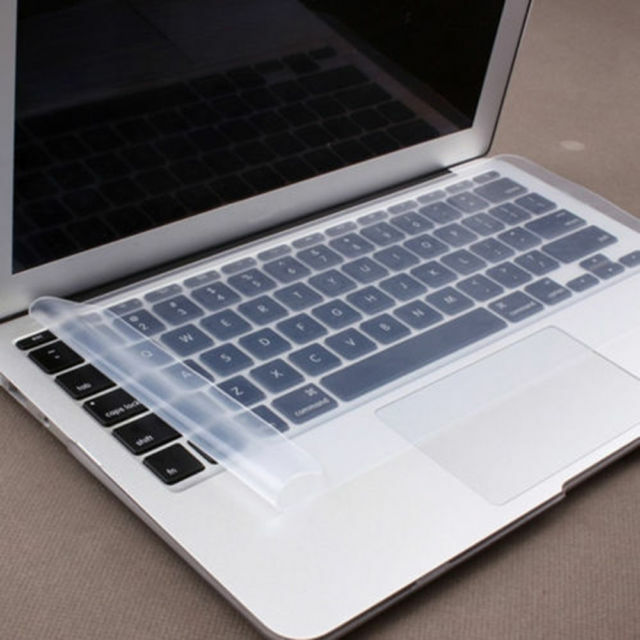 Dust proof avoid dust in your keyboard and protect your laptop keyboard. 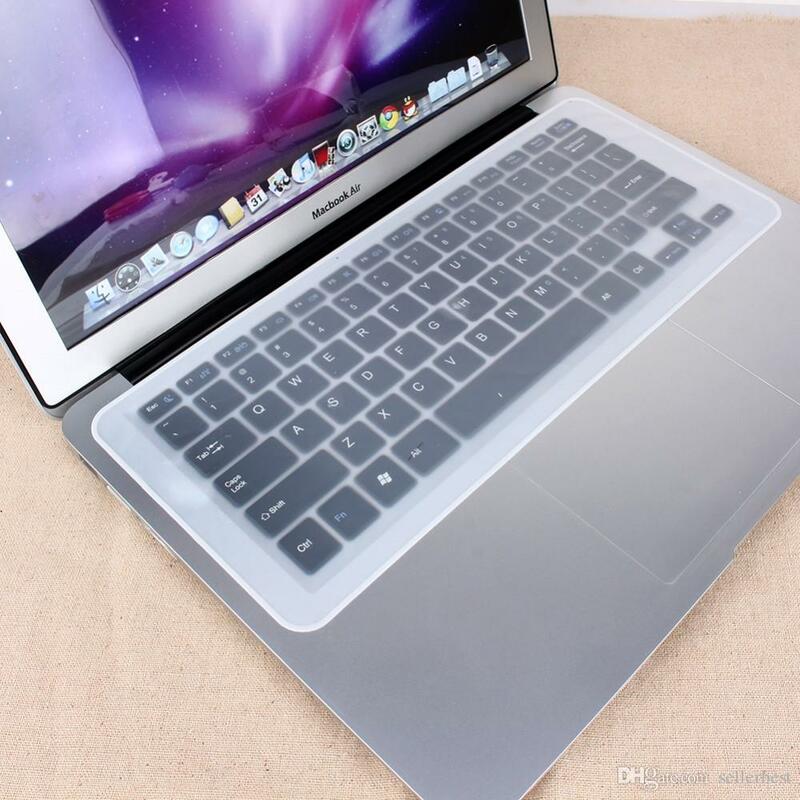 Waterproof no fear with water milk juice coffee come into your keyboard. Length of the sticker : 10" / 12" / 14"